A community of everyday pursuits, Mondia NUVALI by Alveo Land presents contemporary lifestyles with infinite opportunities for dynamic living. Known to be the pioneer of eco-city developments and communities that thrive on sustainability, Nuvali unveils its masterfully created condominium project with Mondia. Developed by no other than one of the leading Philippine real-estate developers, Alveo Land, Mondia Nuvali promises to present its residents a myriad of contemporary lifestyles intertwined with practically limitless opportunities for dynamic living. At Mondia Nuvali, homes form intimate clusters which cultivate a sense of community among residents and would foster better neighborly relationships. Homes form a close-knit living environment which emanates from an expansive three-hectare central park. As a result, it uplifts connections with family, friends as well as neighbors making for a better and stronger community. 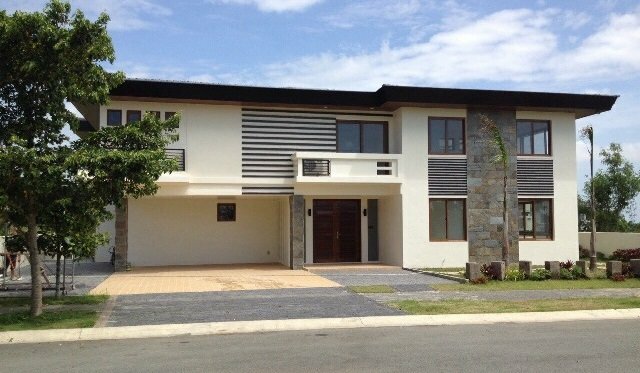 Situated in Nuvali South, The Mondia is Alveo Land’s horizontal development—the fifth of its kind in the township. As Nuvali is distinctly known for integrating nature into residential settlements, it would only be inevitable for The Mondia Nuvali to be a stunning paradise for all kinds of individuals and families. Perfect for adventure seekers and personalities with a unique affinity for nature, The Mondia spans across three cities off the countryside in Laguna overlooking the magnificent Mt. Makiling—not a bad view to wake up to. Living in The Mondia in Nuvali allows families to uniquely blend riveting adventures with domestic aspects insomuch that it can be considered a distinct playground for the entire family. Being a 40-hectare residential property, the residential township promises only the finest and most extraordinary outdoor recreational activities for nature lovers. While located at the outskirts of Tagaytay and bordering on the cities of Sta. 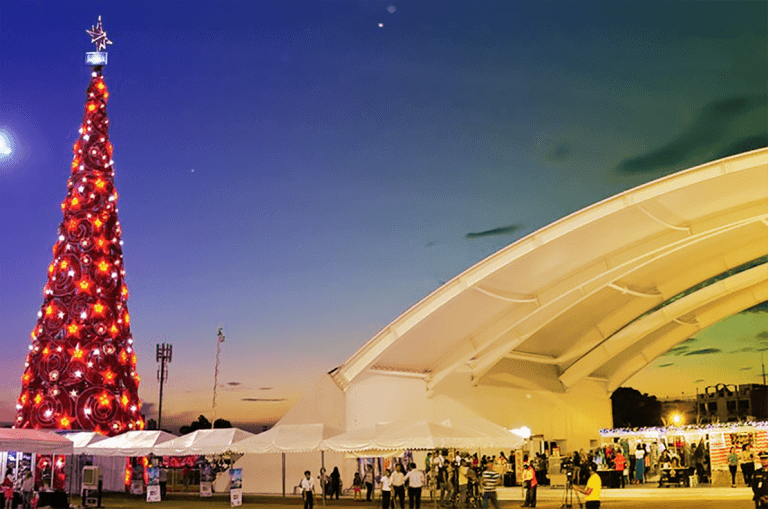 Rosa, Calamba and the municipality of Cabuyao in Laguna, The Mondia is easily accessible from Metro Manila and any other city centers via the SLEX through five exits (Mamplasan, Eton/Greenfield City, Silangan, Sta.Rosa, Canlubang). The residential township sits just forty kilometers away from BGC or Makati and ten from Alabang through the Sta. Rosa exit. Moreover, The Mondia is just located a short drive away from shopping malls and grocery stores such as S&R Membership Shopping to adequately address the residents’ retail needs and basic necessities. The Mondia is a thriving community amidst the illustrious natural abundance that can be found in Nuvali making it the perfect settlement for modern families who wish to take part in a self-sustaining community and neighborhood. In here, you can experience unparalleled heights in residential living as well as experience the neighborhood’s vigor and vitality. The Mondia is a paradise dwelling that wonderfully and masterfully fuses elements of nature with life’s everyday needs making it the perfect start-up neighborhood for any family.